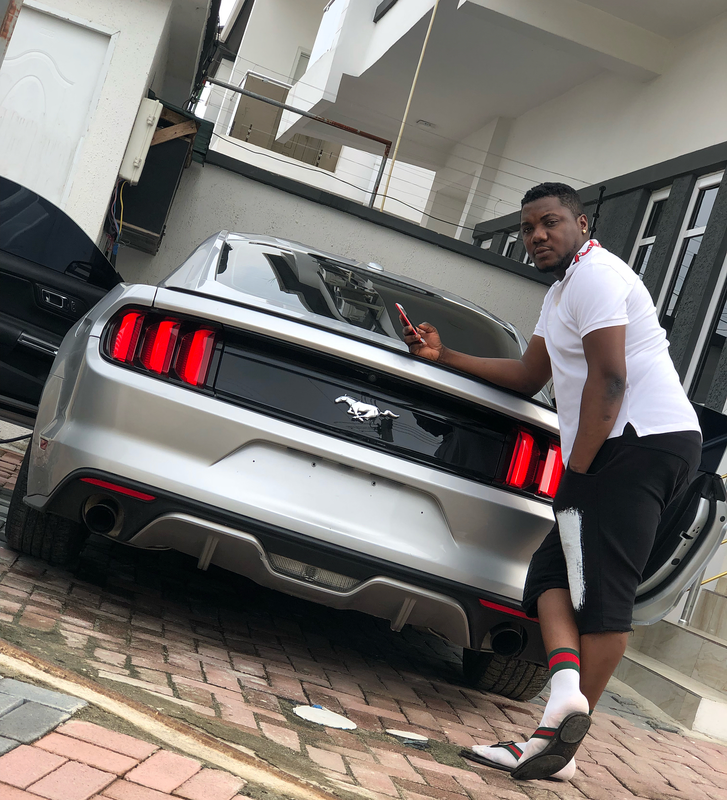 Rapper CDQ Buys Himself A Ford Mustang For Sallah – Once in a while you gift yourself whatever your heart desires, that’s exactly what CDQ has done for himself. The ‘Fine Boyz’ crooner just acquired a Ford Mustang for himself. He decided to gift himself the car ahead of the Sallah celebrations coming up next week. CDQ shared beautiful photos of his silver coloured Mustang sports car on Instagram.